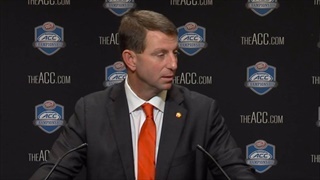 Clemson head coach Dabo Swinney discussed Clemson's incoming 2019 class as well as other topics. 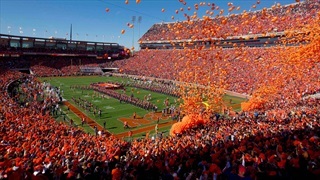 As Clemson gets ready to play Syracuse on Saturday with a new starting quarterback, Clemson commits are ready for another Friday night of action and Phommachanh hopes to play his first complete game tomorrow. 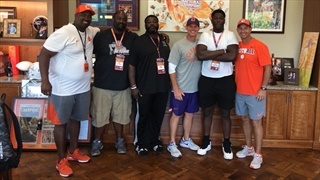 Which Clemson football 2019 commits had a good weekend? Week 2 of high school football is in the books and some of the Clemson commits had a good weekend. 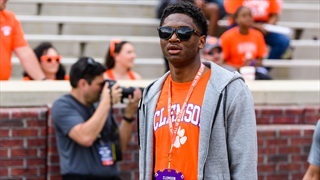 Dabo Swinney and Clemson's coaches will be welcoming in many Clemson commits and some of their top targets during this evening's All-In Cookout. 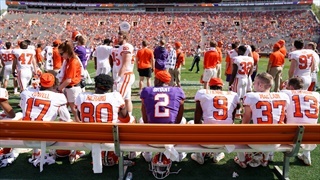 We spoke with one of the top analysts in the player evaluation business, and he was quick to squash the concerns some fans have had about Clemson's recent string of three-star commitments. 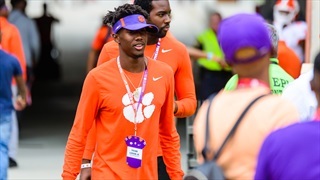 The Tigers wrapped up Dabo Swinney's Camp yesterday, but not before watching one of the top prospects in the 2020 class showcase his talents. It may seem like a long way off, but college football will be back in 100 days. We wanted to provide some storylines to think about as we head into the dog days of summer. 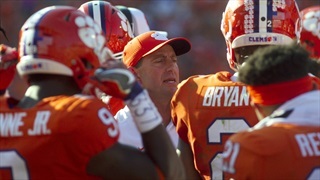 We spoke with ESPN's National Recruiting Coordinator about the Tigers, Clemson recruits, and the new ESPN 300. 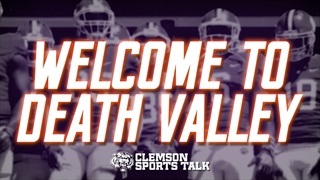 The Tigers have been on fire this past week and we project another top-rated prospect to Clemson. 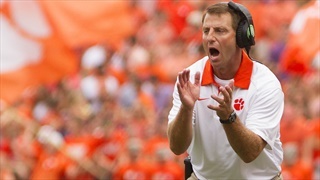 The Tigers have landed commit ahead of the spring game and this one was a bit of a surprise. 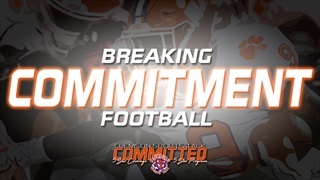 Over the past week, we had some extra time to dive into what we think Clemson's 2019 class might look like. 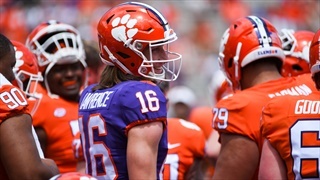 Here is a comprehensive look by position considering the offers that Clemson has handed out.